Even Better Than a Pig in a Poke! 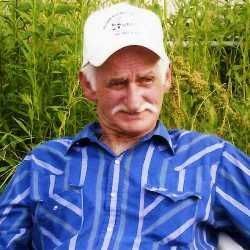 My father-in-law (may he forever rest in peace) was the king of the hog roast for miles around the little Ohio town that he called home. Folks would decide they wanted to have a party and they'd call "Pat" to see if he could fit a hog roast for them into his schedule. Late spring through fall, he'd spent many a Friday night turned into Saturday slow roasting a pig in one of his specially constructed roasters (he personally made two). His payment for all of his time and patience? He only asked that he and his wife and, often, his family be invited to the party. Most hosts were more than happy to oblige. Did you ever wonder how to roast a hog and what it really takes to get to great meat to have a party to be remembered? Well, wonder no more. I'm going to tell you everything that the family has been willing to share! A hog roast starts, of course, with a whole hog but, when roasting, "whole" can be a relative concept. Though never entirely edible, some choose to roast the pig with the head on, while some choose to remove the head or have it removed. My father-in-law, who typically did most of his own butchering, removed the head most of the time. This was not from any sense of propriety but, most often, because it allowed him to get a bigger hog into his roaster to allow for more meat. You can, of course raise your hog(s) yourself, as Pat did in his younger years, or you can purchase them directly from a trusted hog farmer as he did in his later years. If you don't live in an area where you have access to a reputable hog farmer, you'll need to buy your hog from a meat wholesaler/purveyor/packer. Some grocers will also provide a hog. Regardless of the route you choose, call around and plan well in advance. Prices vary widely and availability is not guaranteed. Often, you must place an order at a minimum of a week prior to your pick-up date to not only guarantee availability but for the hog to be prepped and ready for you. After death, the hog must hang to cool before it can be prepped. No reputable butcher will take a hog off the farm and make it available to you "same day". In all honesty, "next day" is often quite a stretch. 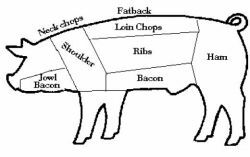 As a side note, our photo shows the normally available cuts when a hog is butchered. Your roasted hog will have meat that is the same flavor and of similar tenderness and consistency throughout given the roasting method of cooking. If you're in a permanent location or in an area where you're free to dig, you can roast in either an in-ground or above ground pit (see photo, above), over coals and/or wood, covered (but vented) or uncovered. The in-ground pit method is the preferred roasting method in a lot of indigenous island cultures. If you've ever been to a Hawaiian luau, then you've probably seen this done. 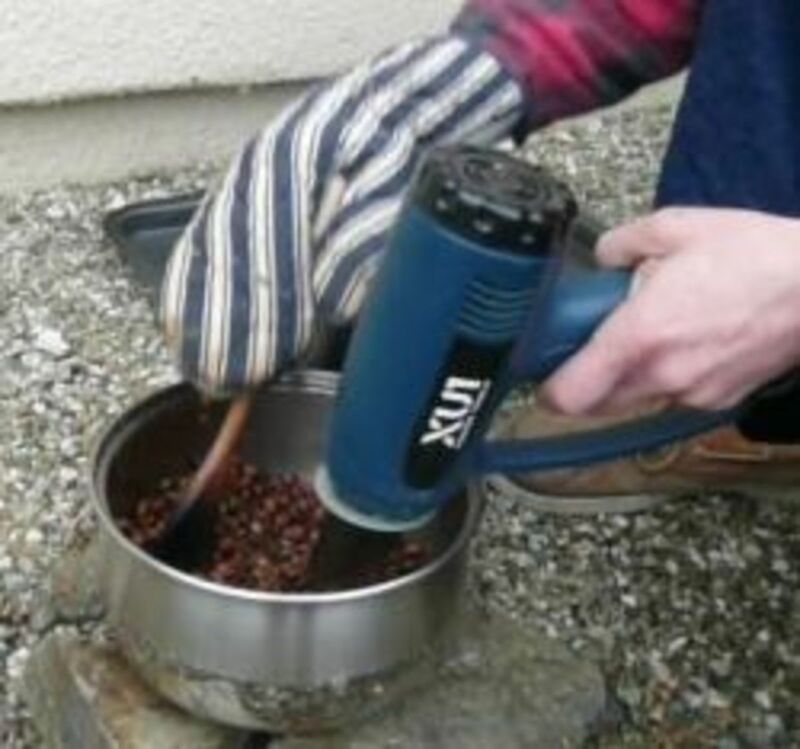 It's also a pretty common roasting method in the Southwestern US. There is now on the market a "hybrid" pit - often called a "Chinese roasting box" - that is basically an open, portable charcoal barbecue pit that, often, has a rotisserie feature. I'm sure these have a following, especially among those for whom "the show" of roasting a hog is the real attraction, but they're something Pat would never have given a second thought to. Frankly, Pat didn't like the pit method. He preferred to have total control over the final outcome, especially when he was roasting "on-site" at someone else's shindig. He used a propane powered barrel style roaster similar to the all charcoal/wood fired roasters that you see on all of the Food Network barbecue competition shows but, unlike those shows where the hog lies stationary on a rack and must be turned (an incredible chore), Pat used a rotisserie. Pat would use hickory chips and fruit wood chips (especially apple) in his propane roaster for a smokey flavor. Pat constructed his roasters himself...the way he did everything. 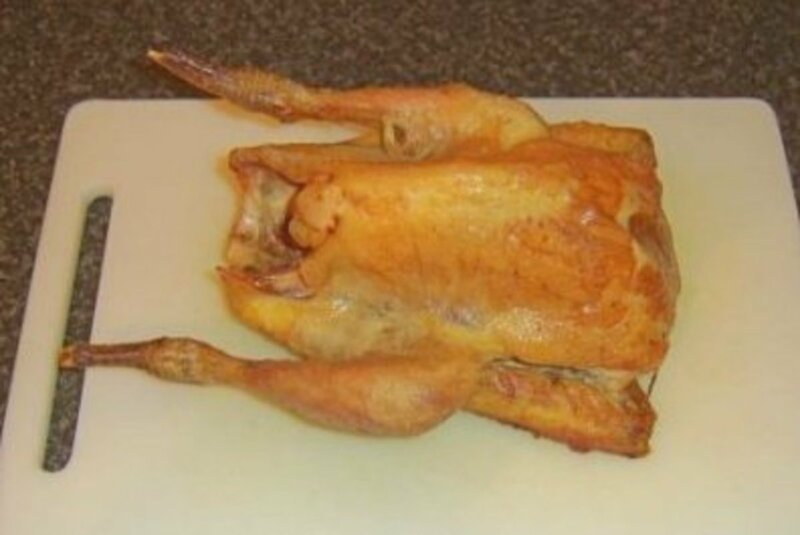 Even the engine that turned the rotisserie was cobbled together by him. Only the rotisserie rack itself was purchased "as is"...but he modified that too for his own purposes. Everyone isn't Pat. Rest assured, you can buy great equipment to do this yourself. Below are some of the highest rated options available for both future backyard roasting gurus and potential barbecue challenge stars. 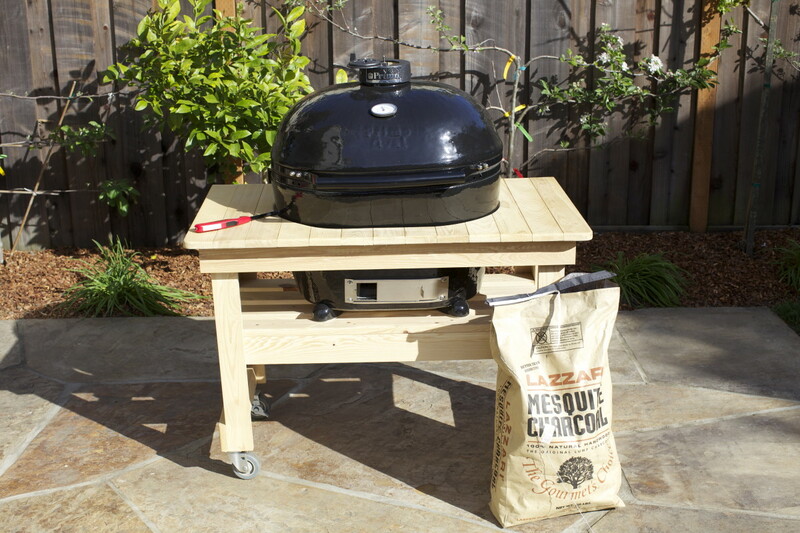 For our hard earned dollars, we like the Summit S-670 set-up from Weber the best. You can spend many thousands of dollars on a smoker. 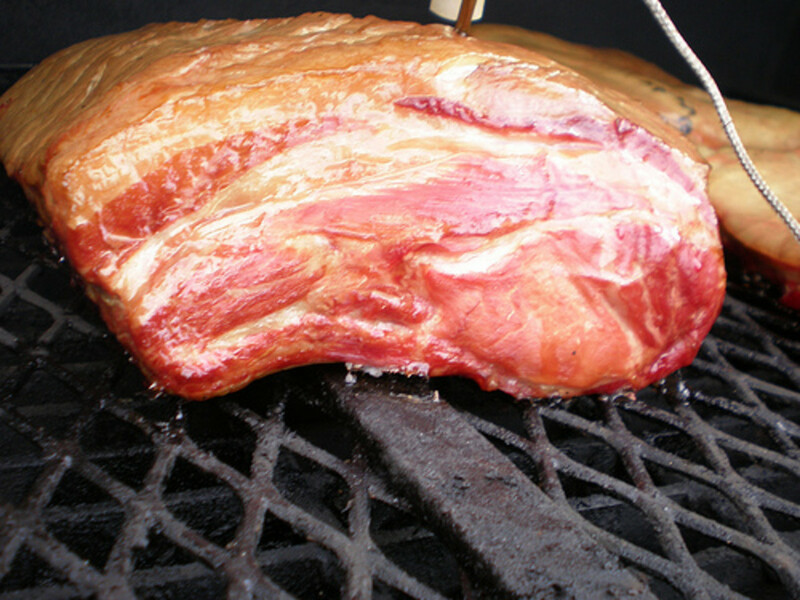 If you intend to try this once first to see if you like roasting this way, we suggest you start with a small, inexpensive smoker that will do all of the things you love and not just a big one that's designed primarily for hogs and catering volume grilling. 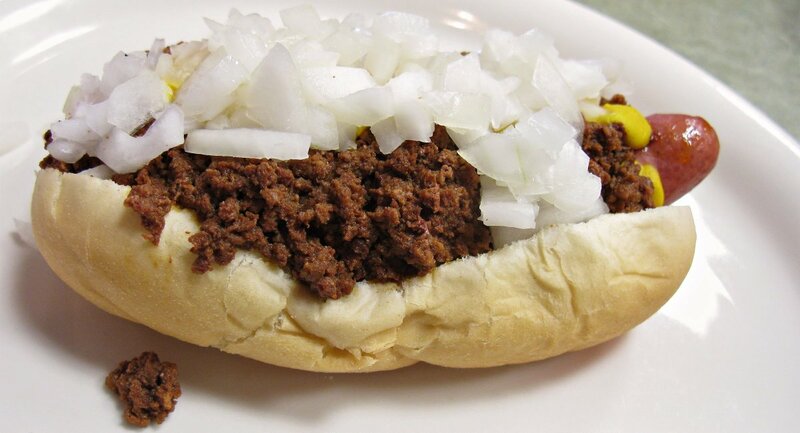 Do just a loin at first, for example, to get a taste of what you can do. If you find that you like it, get yourself some better equipment. If you're sure roasting hogs is what you really want to do, you can find a reasonably functional grill/smoker combo choice for under $2,500. Yes, you read that right. No one ever claimed this was a "cheap" endeavor! For right around that price, we like the Weber Summit S-670 propane model. It will do just about everything you'd ever want a grill to do and turn a reasonably good sized hog too. Just so you can see what a "professional" hog roasting rig looks like and costs, I present you with some of the most amazing stuff that can be found on eBay. If there isn't anything here, it's because they've all been sold...it could happen! Keep in mind, though some are new, most of these are "pre-owned". New, they'll set you back a couple to several grand more. Honestly, there are as many ways to roast a whole hog as there are people who want to roast one. In general, this is a very time intensive process. Think LOW AND SLOW. We're talking 225-250 degrees of steady heat for hours depending on the weight of the dressed out hog. There's just no cooking time per pound rule to this. For large parties, Pat would shoot for a hog in excess of 100 lbs dressed out. For an early afternoon bash, he'd start cooking late the night before or very, very early morning because he typically spent 9 to 10 hours cooking and another hour plus "pulling" the meat. Evening parties were a bit easier as he could actually sleep and lay the hog on in the morning. You can never stray far when you're roasting a hog. You can't "set it and forget it". Pat made his own light rub and, believe it or not, he used a barbecue sauce available nationally in any grocery store in the cooking process to give the meat a very light barbecue sauce flavor...very light. Many people just go with a rub and the flavor of the wood chips themselves. When Pat pulled his pork, he didn't mix it with sauce. He offered sauce on the side for those who wanted it. Sometimes he would make his own, sometimes the hosts would. Other times, local or national brands were provided. To each, his own! First we have a helpful book, then a spit for those who have a pit, then an open, catering style roaster and lastly, 2 of the "Chinese Roasting Box" pits mentioned previously. If you have a pit, and you just need a spit, this is the way to go. A model of a charcoal Chinese roasting box. An alternative model of a Chinese roasting box, also charcoal. We all love a good roast. Do you do it yourself? Do you want to try it? 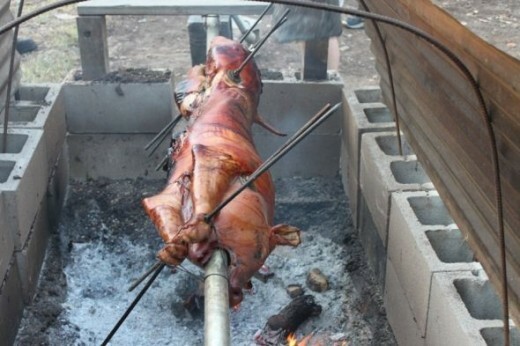 Have you ever been to a hog roast cook-off or challenge? Have you competed in one? So many questions! We want to know it all. Please feel free to share. The first time I was ever at a hog roast was when I was writing an article for our local newspaper on a new grazing technique for cattle. After going on a tour, and taking photos they invited me to stay for supper, and they were doing a hog roast...first time I'd ever been to one, it was a treat. And it tastes so good! It really looks good, thanks for sharing. I'd sure like to be invited to one of these. Looks like I'm missing a great taste experience. Wow, maybe a small pig but never a hawg! Great lens. Hope to cook one one of these days! I haven't been to a hog roast in a long time, so this brought back some fond memories. I've never been to a hog roast, but some friends just had one for July 4th, and loved it! This looks like it would taste amazing and be a lot of fun, too. Thanks for sharing - great lens! Gotta try it this summer ;) Great lens! This dosent seem right for me but it was very well written and informitive. Thank you! We cooked the pig in the ground..."
This is cool. We hunt wild hogs here in texas sometimes. I'd like to try this sometime. How about that? My American Legion post 268 just decided to have a hog roast for the 4th of July. They will be doing what we call the Cuban box which is similar to the barrel method. Nice lens, congratulations for being featured on the front page. Thanks for sharing a little of family tradition! great lens, and tribute to your father-in-law Pat! My brother roasted a hog for our wedding 2 years ago, it was a hit! We have a pig roast at our company picnik every year and is always the main event when they serve it. I love pork so this is heaven for me. I remember my family friends having some when I was younger. I have not had one for over 20 years. I want one now! I would love to try this. Had one years ago and it was beautiful. A very unique topic and a nice tribute to Pat, I'm ready for that backyard pig roast! Great lens! thanks for sharing. I love hog roast!! YUM!!!! GONNA HAVE IT FOR THE BIG BANQUET AT MY MEDIEVAL WEDDING!!!!! I good hog roast is hard to beat! Kudos to all the backyard specialists that perfect the delicious craft.